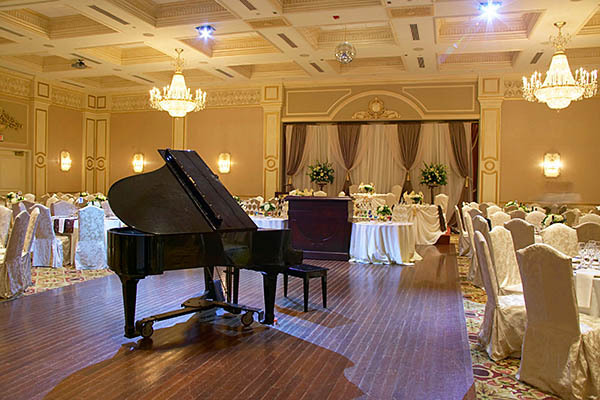 Little Valley Piano Service offers many different short or long term piano rental options for special events or home use. Whether you need a short term piano rental, for a special occasion such as a concert, wedding, or art gathering, or need a long-term piano rental for you or your child to learn how to play, Little Valley Piano Service has a number of high quality piano rentals to suit your needs. Call us at 802-438-5279 today to discuss your piano rental or visit our contact us page. We look forward to serving you. We can also move your piano rental to your location. Click here to request piano moving services. Little Valley Piano Service proudly serves the state of Vermont with concert grands and professional studio pianos rentals for major music and conference events, as well as for weddings, receptions and private parties. Our monthly rental program makes it possible to have a quality instrument in your home while deciding on the right timing and choice of piano for your future. We have a a wide variety of consoles, upright and grand pianos available for month-to-month rental. Delivery and pick up of your piano rental can be scheduled through our company piano moving service.